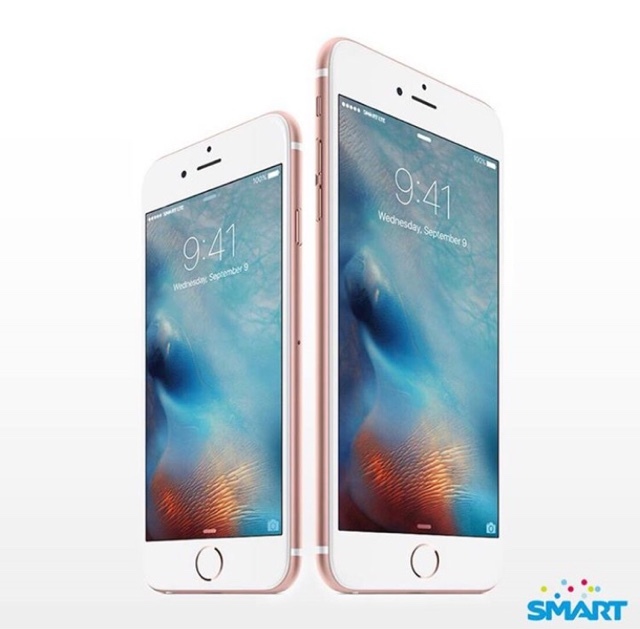 The much-awaited iPhone 6s and iPhone 6s Plus finally come to the country! And you can avail it from the country's leading network at great offers! Experience the change with Smart's super-sized data offers! Get the iPhone 6s FREE at Plan 2000 with 10GB of data and the iPhone 6s Plus FREE at Plan 2499 with 15GB data.